the super bowl. football. food, fun, friends. what is not to love about it? my hubby is a sports blogger and owns a website called ball or nuthin‘. he always blogs about the latest with anything sports. so i guess you can imagine how big a deal the super bowl is in our house! i usually use the time, to not only have fun with our friends, but to serve different appetizers each year. one way or another, i am always trying to test out recipes on my friends. 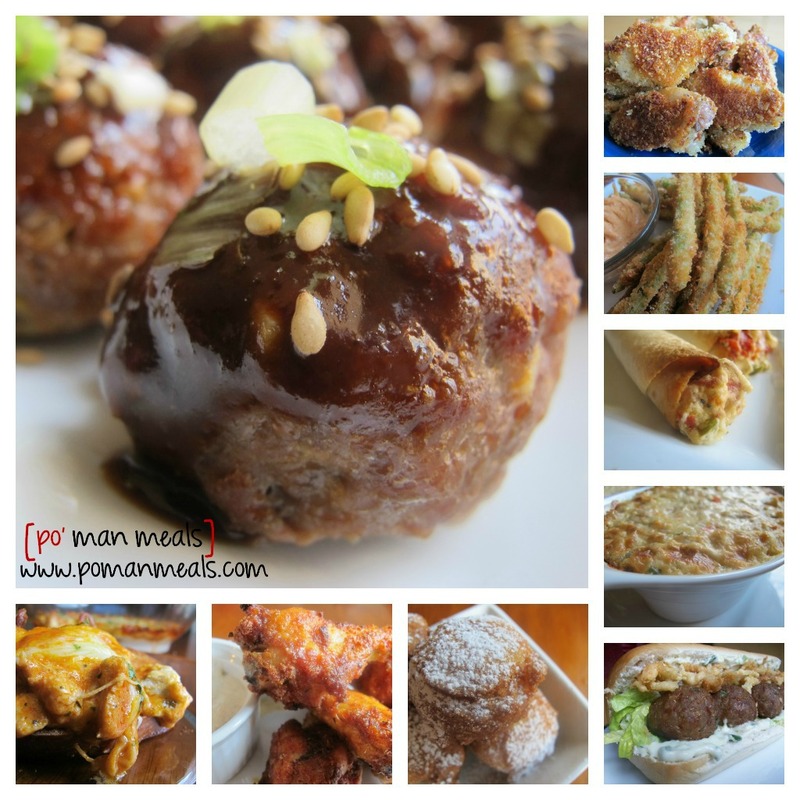 here is a collaboration of po’ man meals’ delicious appetizers that would be perfect for the super bowl. 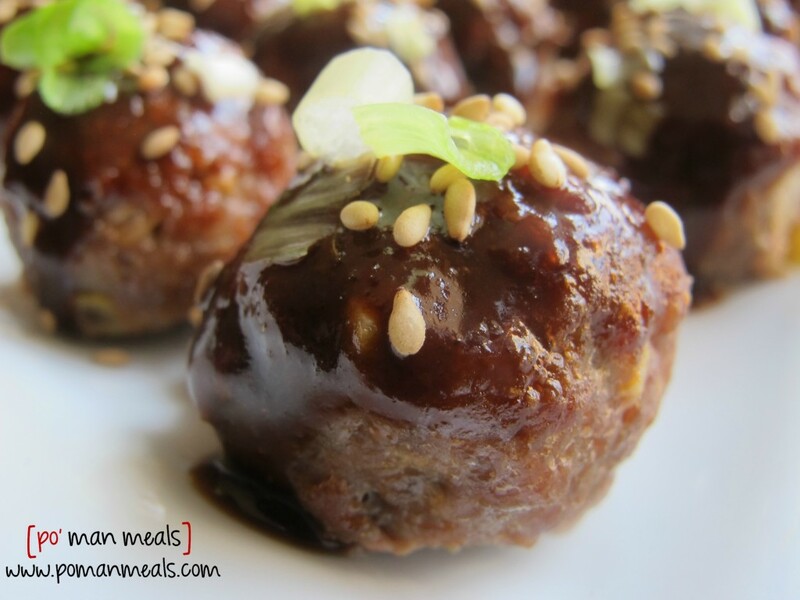 hoisin glazed meatball – tender, yummy meatballs that are packed with flavor and drizzled with hoisin sauce. triple this recipe. it will go fast. 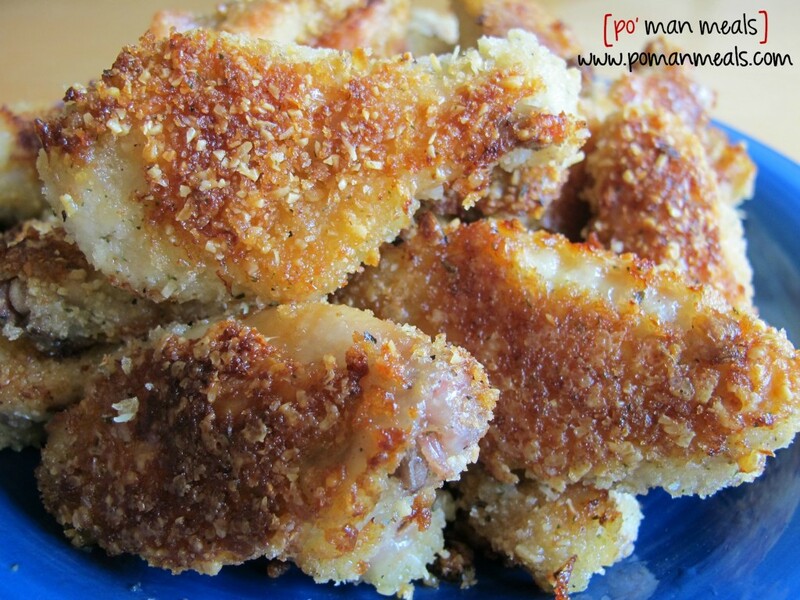 garlic parmesan chicken wings – these wings are marinated in garlic and italian seasonings before they get coated in parmesan breadcrumbs, then baked until golden. a must try. 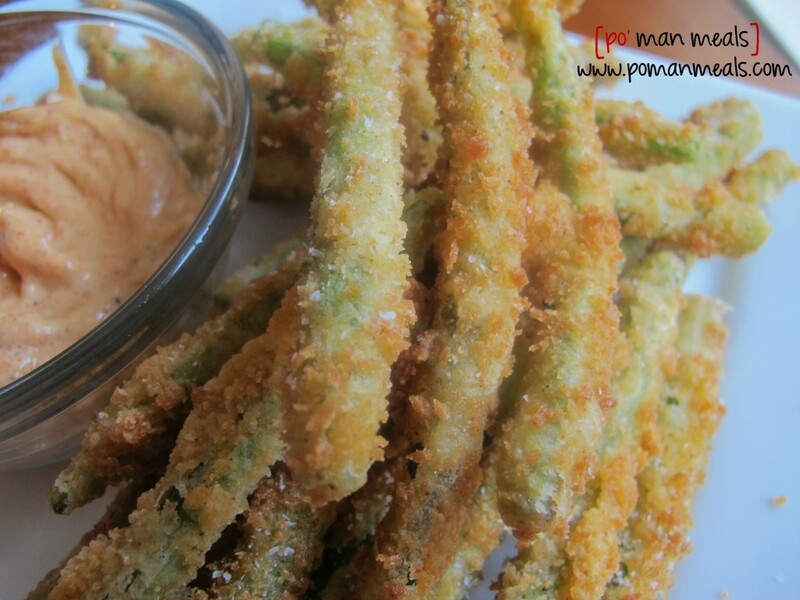 crunchy green beans with a chili garlic mayo – this is my take on friday’s green beans, which is my favorite appetizer to order. the chili garlic mayo is the perfect pairing. 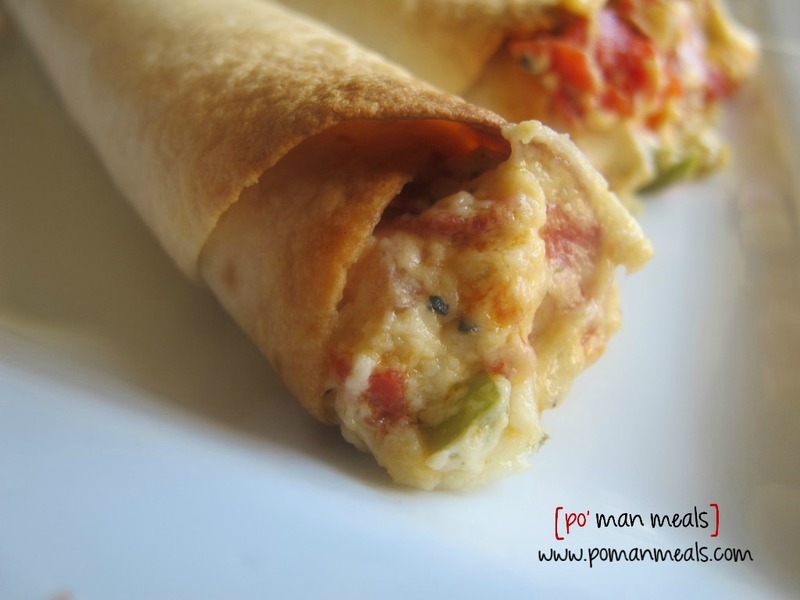 pizza filled taquitos – the hubby’s genius idea to stuff pizza in a taquito made for a delicious snack. this recipe is very versatile. use your favorite pizza toppings! 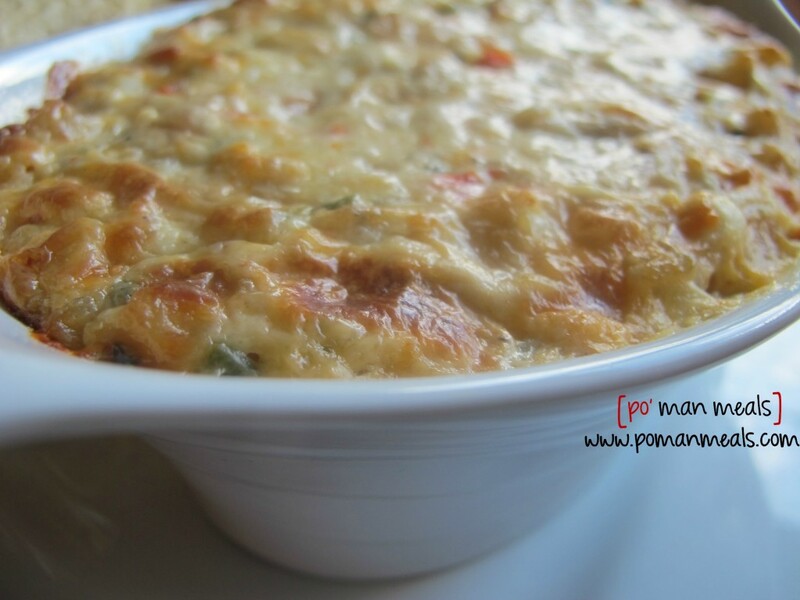 spicy shrimp dip – a great way to stretch the cost of shrimp is cut it up and use it in dip! it is creamy, just enough spice not to push it over the top, velvety from the cream cheese… just heaven. asian meatball sub with crunchy onion strips and garlic wasabi mayo – this sub is one of our favorites. 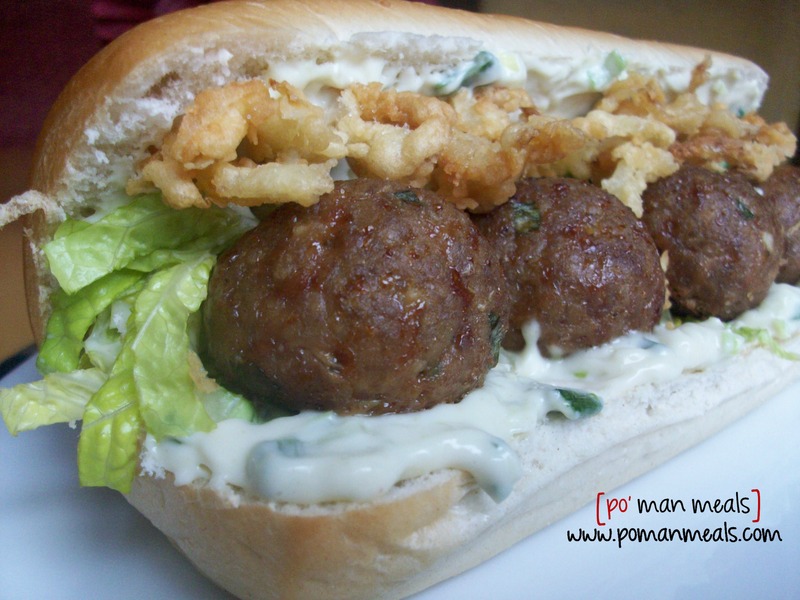 tender meatballs, crunchy onion strips and some kick from the creamy mayo. this will be a winner in at any super bowl party. 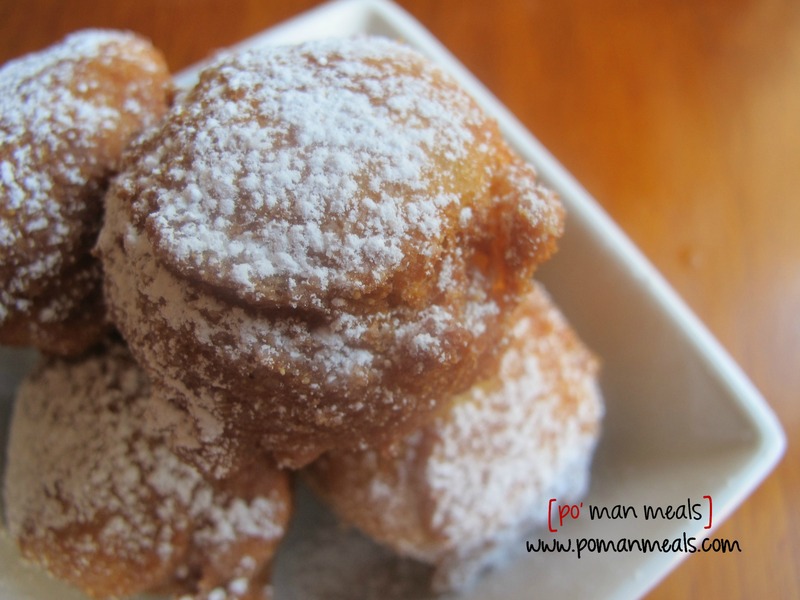 cinnamon apple fritters – looking for the perfect dessert for your superbowl party? these babies are it. crunchy on the outside, tender in the middle, filled with sweet apples. pop one in your mouth and keep it movin’. 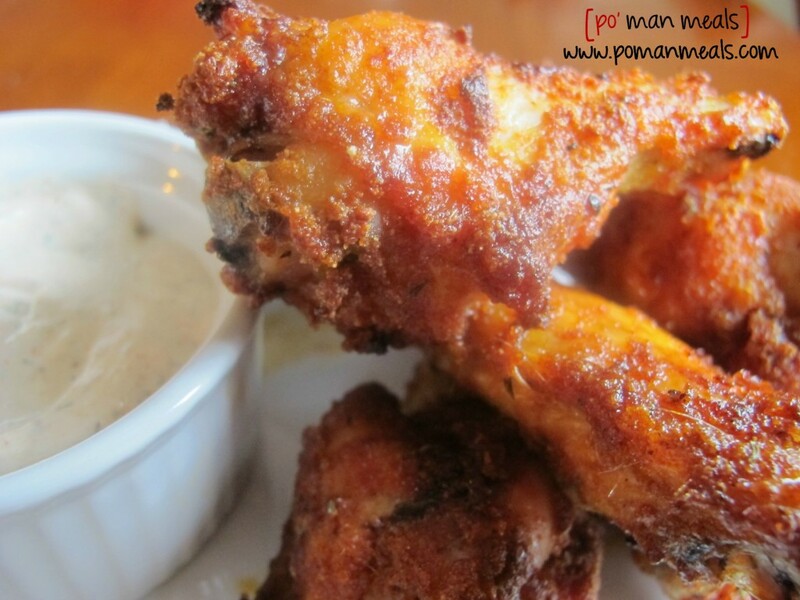 baked sweet and spicy wings with a dill ranch cream sauce – everybody has wings at their party. but not these wings. marinated in a yummy spice rub and then baked until crunchy. the sweet brown sugar and spicy cayenne put these wings in another league. 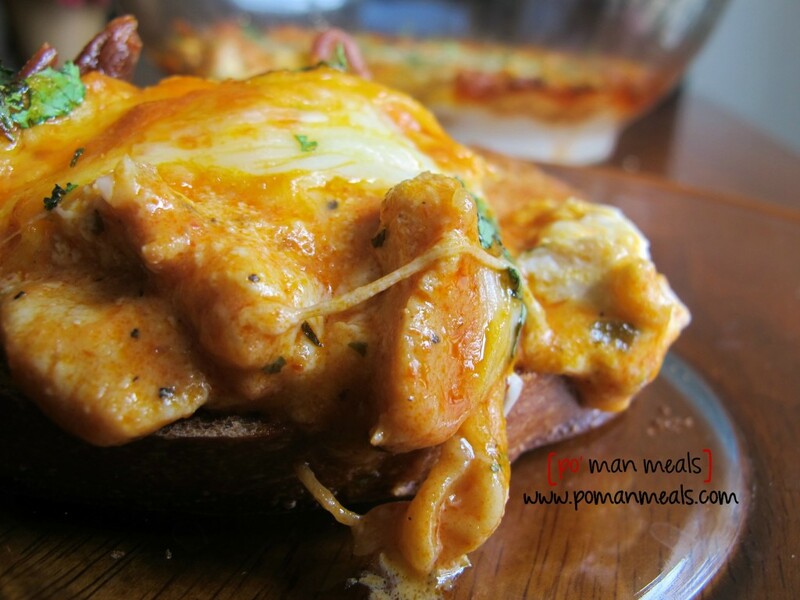 buffalo chicken pizza dip – this dip is lip smackin’ good. flavorful homemade buffalo sauce, creamy layer cheeses and cream, seared seasoned chicken… the perfect pizza dip. what will you be making for your super bowl party? Please can I come over and eat? The best part about the super bowl is the food, hands down 😉 I still don’t understand all of the rules of football but love getting together for chit chatter and fun food. Your food lineup looks awesome! The shrimp dip and wings would go over particularly well in my house! !